Presentation Background: To highlight the individuals, marquee events and key destination offerings of North Lake Tahoe, a six-episode series (Local Luminaries) was created to showcase local lives and passions. What connects these individuals and their stories is that they make or do something that a visitor can experience themselves. Viewers follow local tips and lifestyle perspective while also engaging on a deeper level to better understand the destination story. 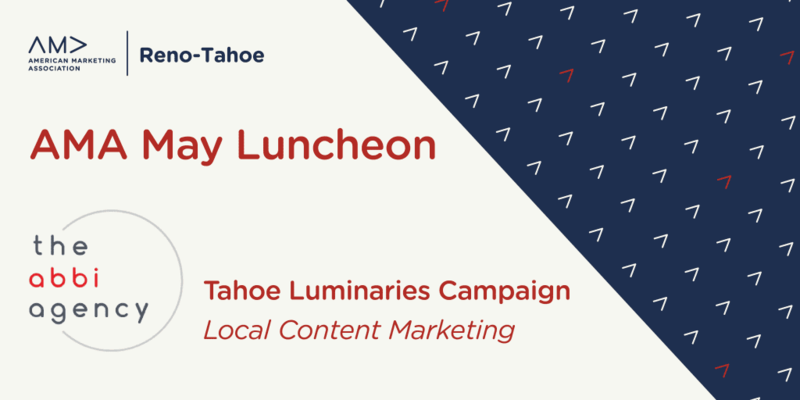 The Local Luminaries campaign has been awarded Best Content Marketing Initiative by Visit California, and continues to receive national praise almost a year after the first video aired. Ultimately, the docu-series establishes real brand ambassadors to represent and speak on behalf of the North Lake Tahoe destination while also enticing potential travelers to add North Lake Tahoe to their vacation short list. Learn how the campaign came together and what sets it apart from other tourism initiatives. Liz Bowling has been championing North Lake Tahoe businesses for the past five years, working to promote the destination on a national level through marketing campaigns and public relations tactics. She recently joined the North Lake Tahoe Resort Association / Chamber of Commerce as the Director of Communications and Membership. 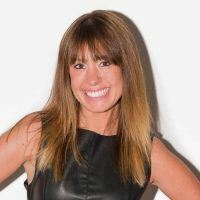 With nearly two decades of agency experience in shopper, destination and experiential marketing, Liz is an innovative leader who defines and implements achievable growth strategies, ultimately increasing brand awareness for small businesses and fortune 500 companies. She is recognized by colleagues for her positivity, attention to detail and creative ideas. Steven Smith has 7 years in the world of digital media. He has run influencer campaigns for National Geographic, Warner Bros, Naked Juice, JVC, and many more by utilizing psychographic data analyzed by IBM Watson. He has managed and overseen the social strategy for North Lake Tahoe, Visit Carmel, NDOW, and several more. He has also created video content for Snap Inc. and Blumhouse pictures. 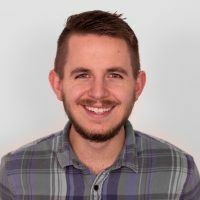 With a background in video production and social media strategy, he combines both analytics and aesthetics and believes in being data-driven but not data dependent.